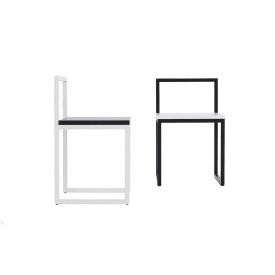 Sit is a simple gesture, but full of meaning. 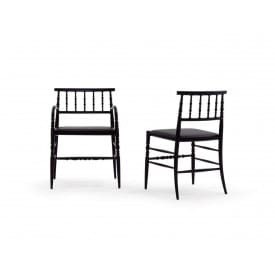 The chairs surround and embellish your table and your rooms. 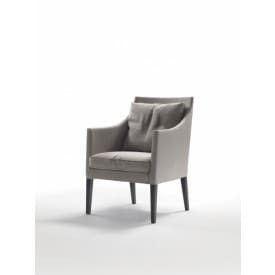 The sessions selected by our experts Deplain.com combine comfort and style, helping you to donate to the rooms of your home the style you want. 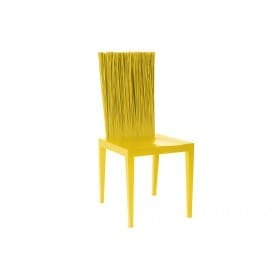 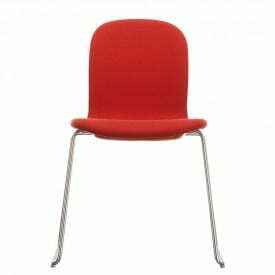 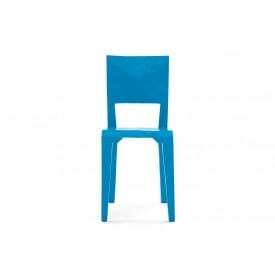 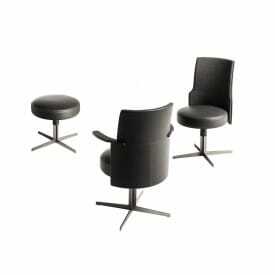 Choose the design that you like, modern, classic or contemporary, the chair you want waiting for you. 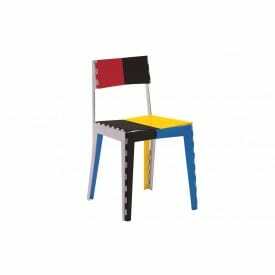 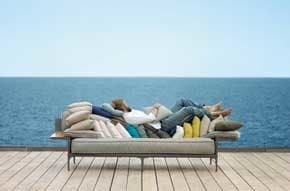 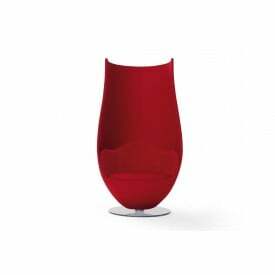 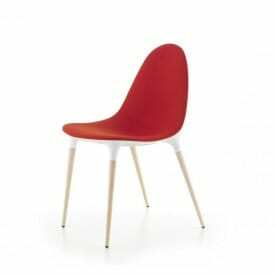 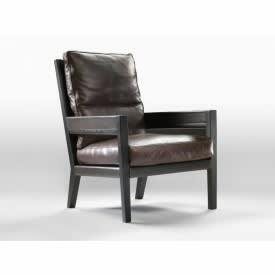 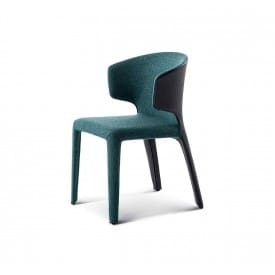 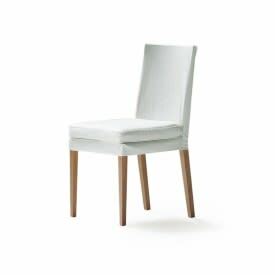 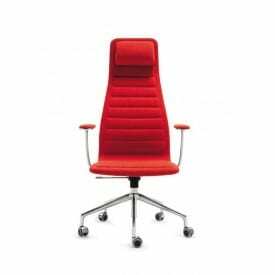 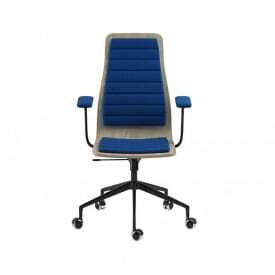 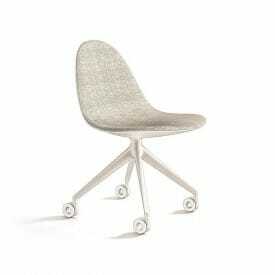 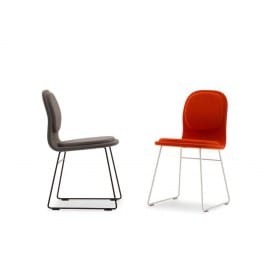 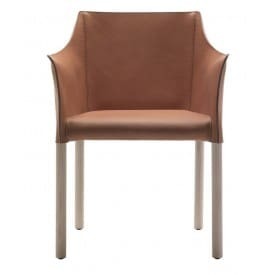 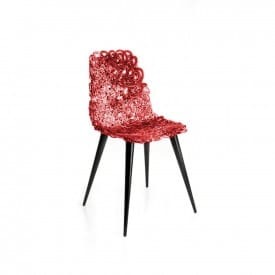 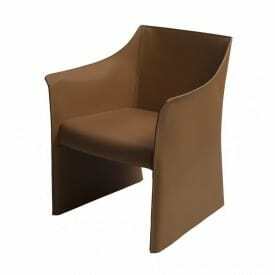 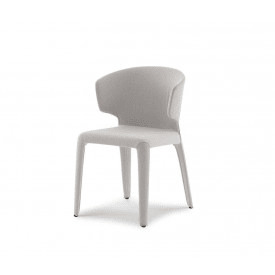 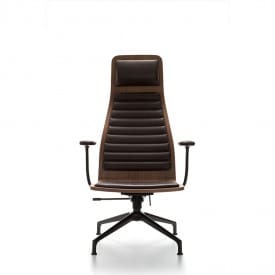 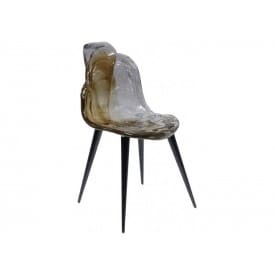 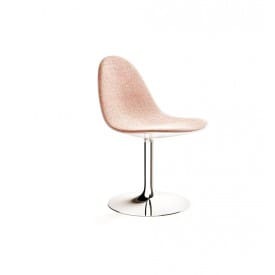 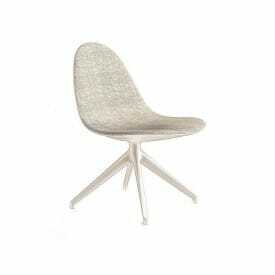 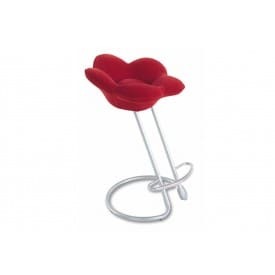 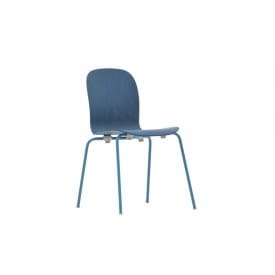 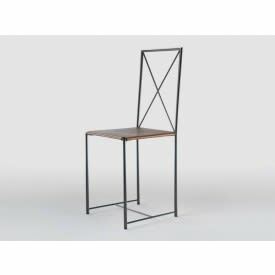 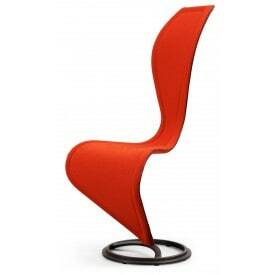 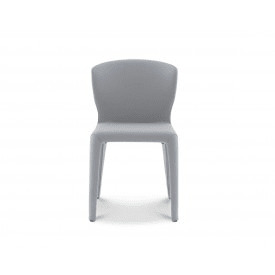 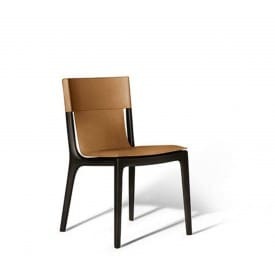 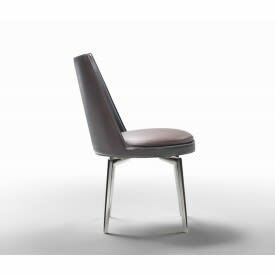 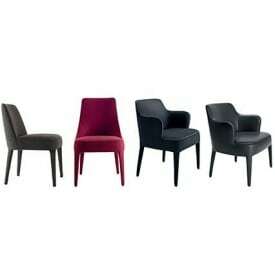 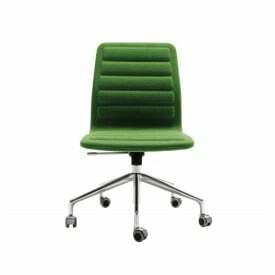 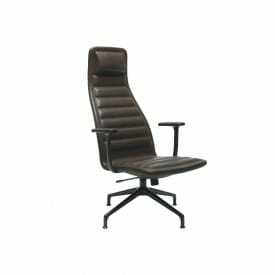 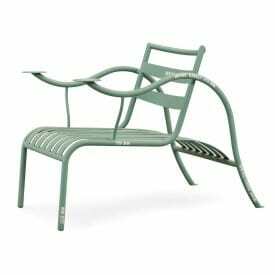 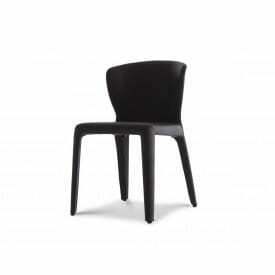 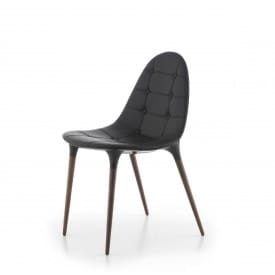 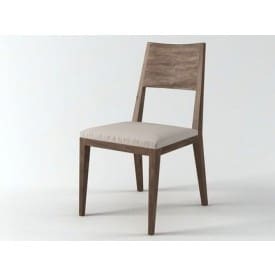 The best brands Vitra, Cassina, Kristalia, Poltrona Frau, Lago, Lema, Giorgetti, Poliform, at the best price.